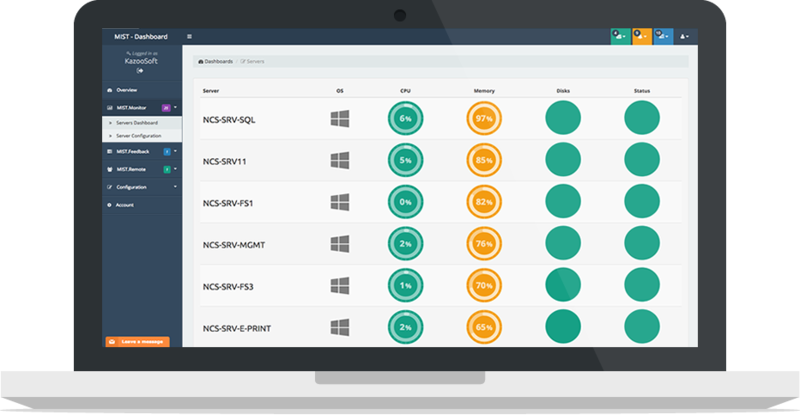 Fully featured Active Directory, Windows Network Remote Support Utility, quick user search, easy remote & logging archive, track users activity & remote to your network world wide. 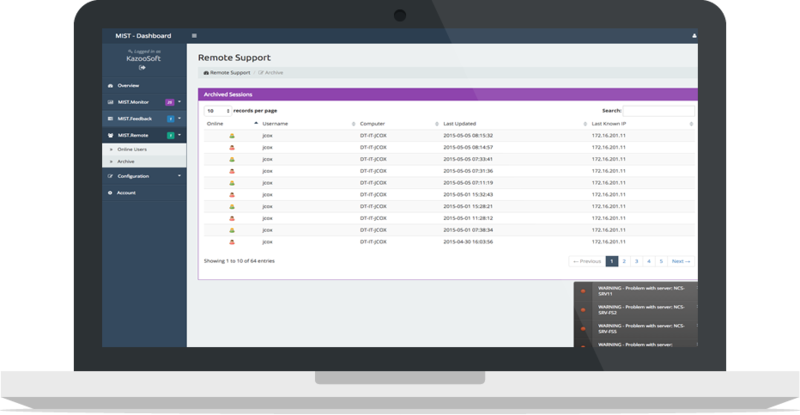 MIST Remote Support Software is designed to streamline your IT Support department, reduce time wasted leaving desks and travelling to clients, with MIST Remote you can do it all from your Helpdesk's HQ! Pros: this is not complicated at all to use, very easy. its excellent for tacking ( number, people etc. Cons: I do not see much advertising for this software and is a shame because it is great. Overall: after trying other software for the same thing, Mist remote by far is the best for all uses. Comments: Like my title says, it always works. 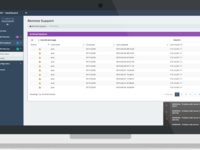 We have tested multiple remote support tools and had issues in the past with third parties, some are over complicated but for our IT Support department this tool is excellent. We have been using their initial product for many years and now this has gone into the new MIST Remote package it is excellent. 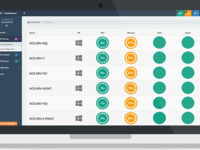 We have used this tool to also track any hardware damage to laptops and computers throughout our college, identifying last logged in users down to a precise time stamp.